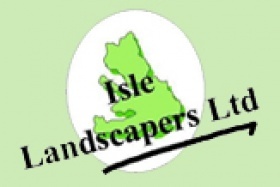 Isle Landscapers Limited delivers quality work around Maidstone and the surrounding areas. We will work with you to achieve your dream garden. 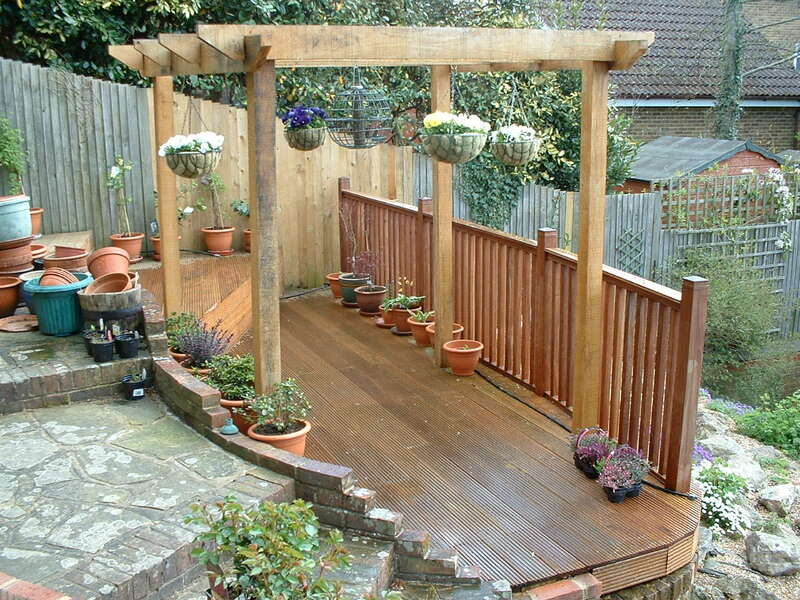 We can also install a range of different fences and decking to suit anyone’s style. 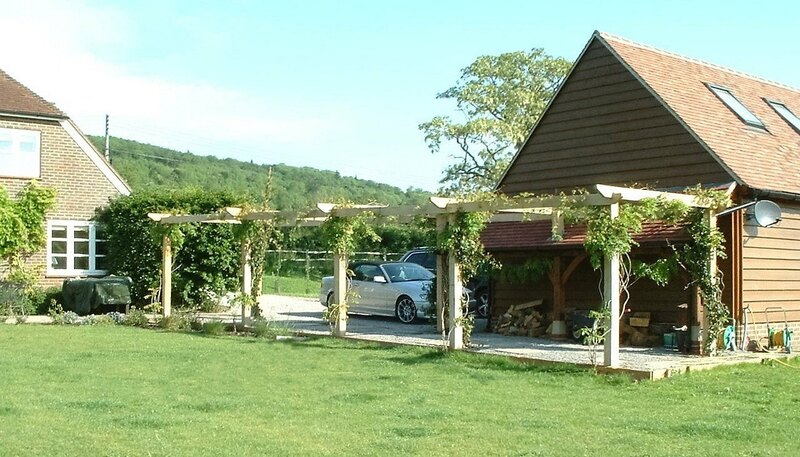 Our work will complement your garden by adding creativity and stylish design. 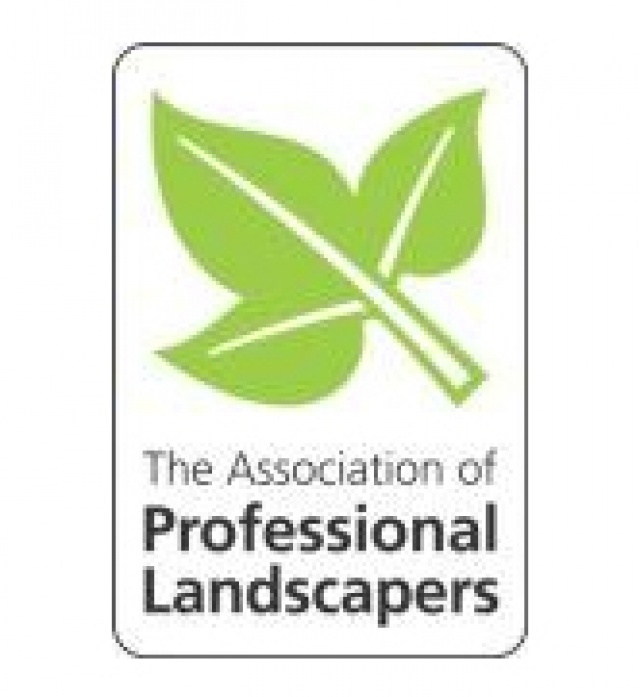 So if you are looking for landscapers in Maidstone, call us today. 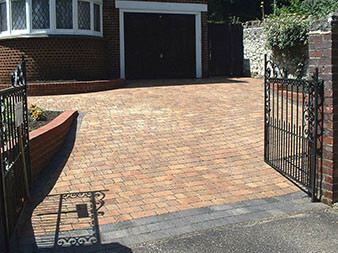 We are a very hard working team and so it’s not just landscaping, fences and decking we can do, we can also create wonderful patios and driveways for you. 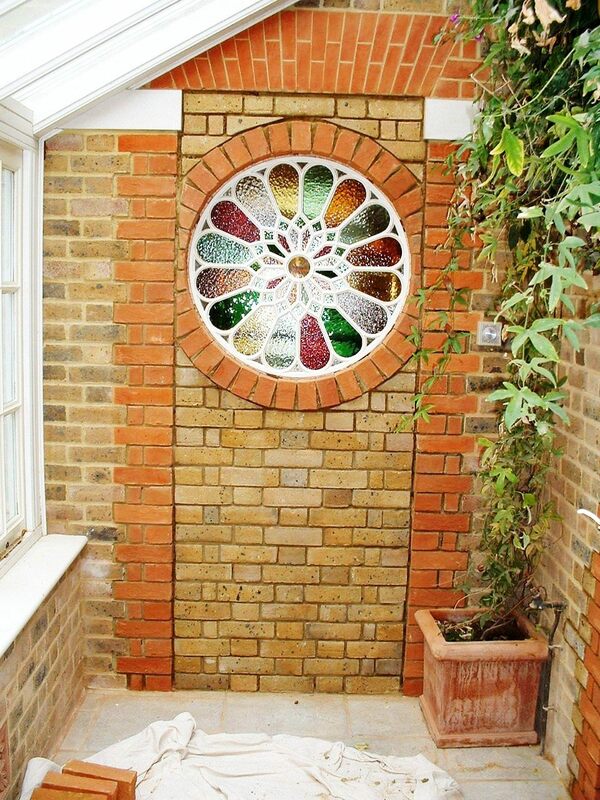 We also have a lot of experience on ornamental brickwork. If you are looking for small garden ideas or advice on soft or hard landscaping, contact us today. 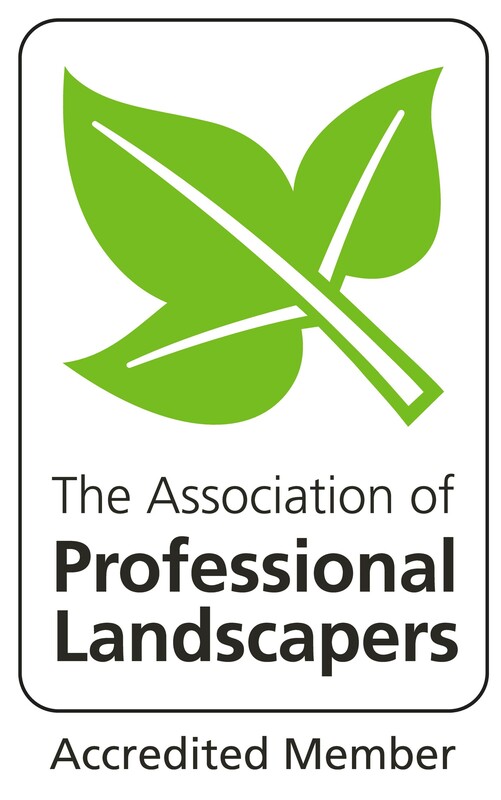 Call 01622 880 002 today to speak to our helpful landscapers. 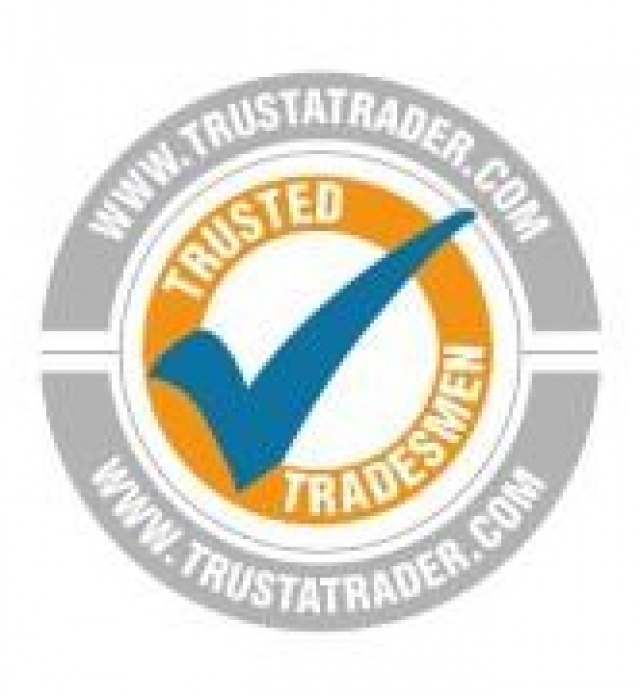 All the materials we use are of the highest quality and so they will last for years to come after our expert team has created your dream garden. 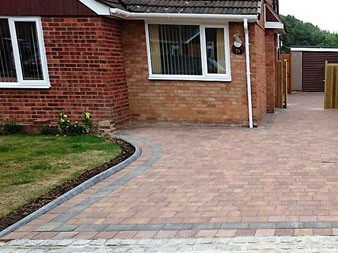 Our landscapers can produce block paving driveways or offer you front garden design ideas. We have a lot of experience in landscape gardening. 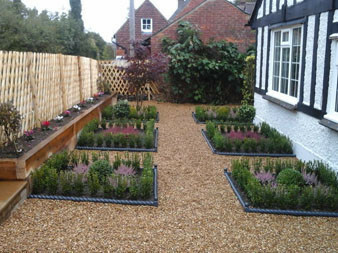 We are the premium garden designers in Kent for domestic or commercial clients. We aren’t just for domestic use either. 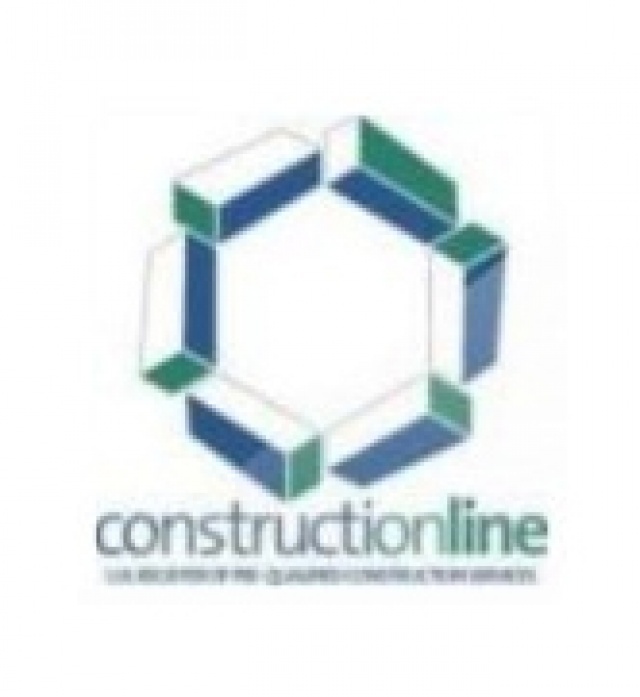 We offer all our services for commercial use as well. 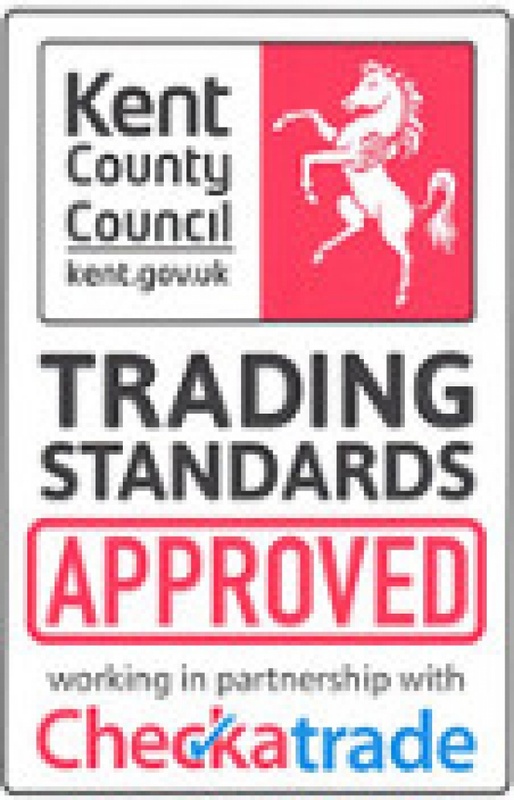 We are your first choice for domestic and commercial Garden Landscaping in Kent. So if your office space is in need of brighten up we can add flower beds of ornamental brickwork to add a little bit of colour and excitement to your offices outside area. This of course will also impress your customers. 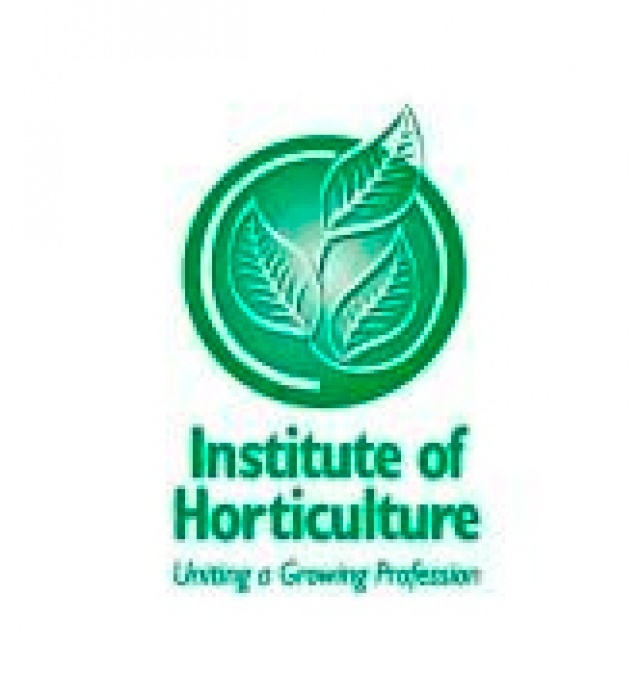 Read more about garden landscaping in the UK. So if you have an idea in mind for your dream garden or want a fence putting up quickly call our landscapers today. 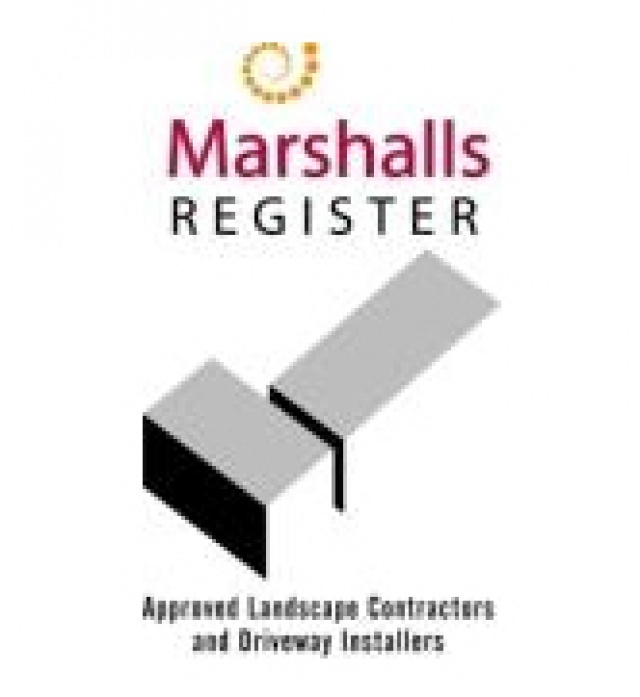 Or if you just want more information about our services and how our landscapers can help you out send an enquiry through our contact form or call 01622 880 002. 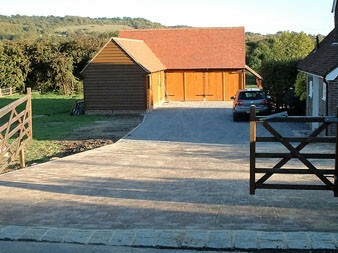 We can offer advice and help with all your landscaping needs in the Maidstone area, get in touch for a free quotation. Our team is always happy to give professional advice in jargon free manner.